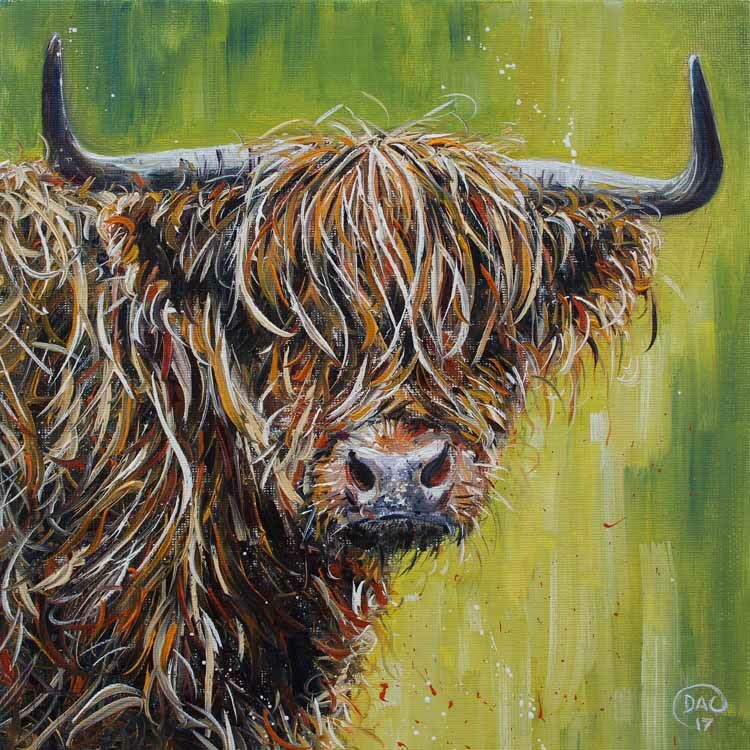 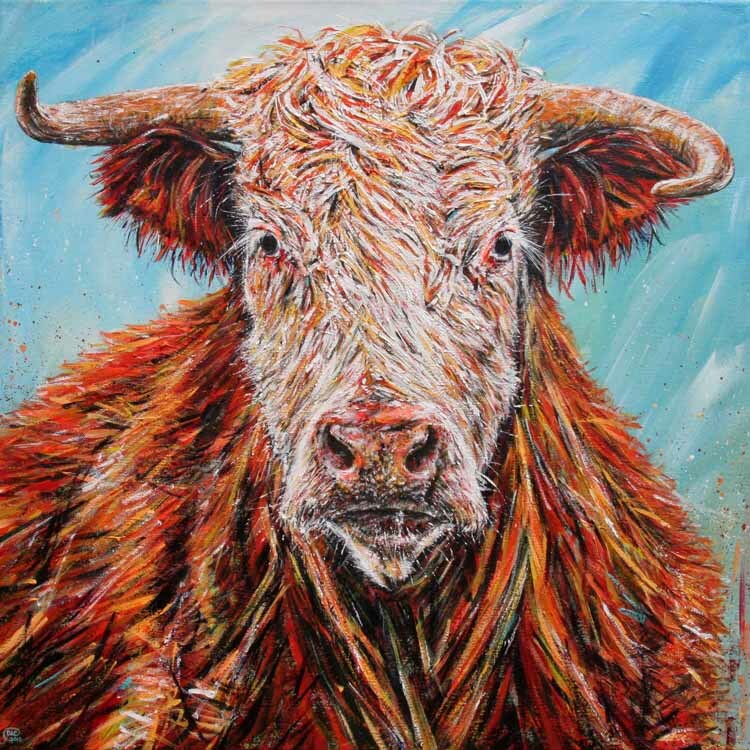 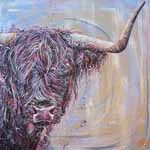 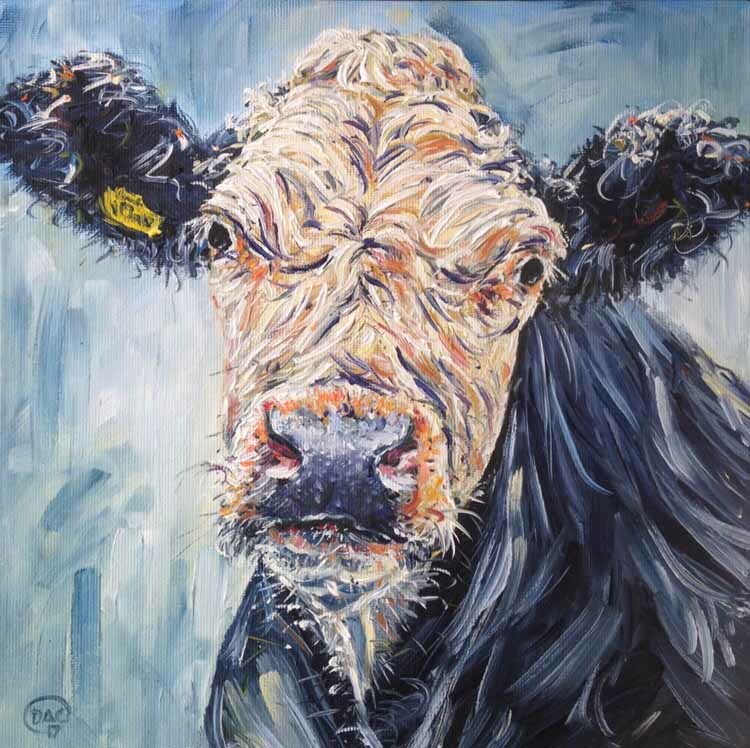 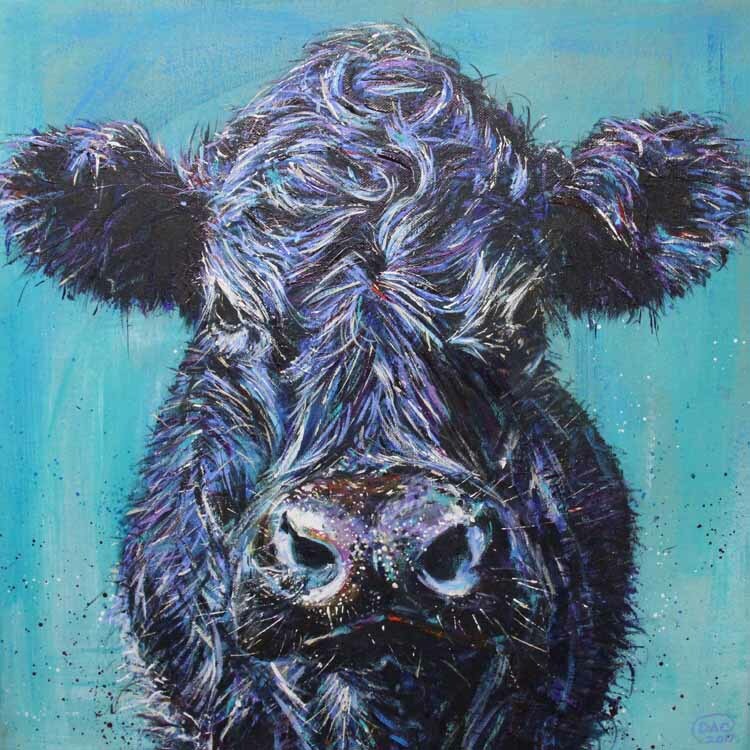 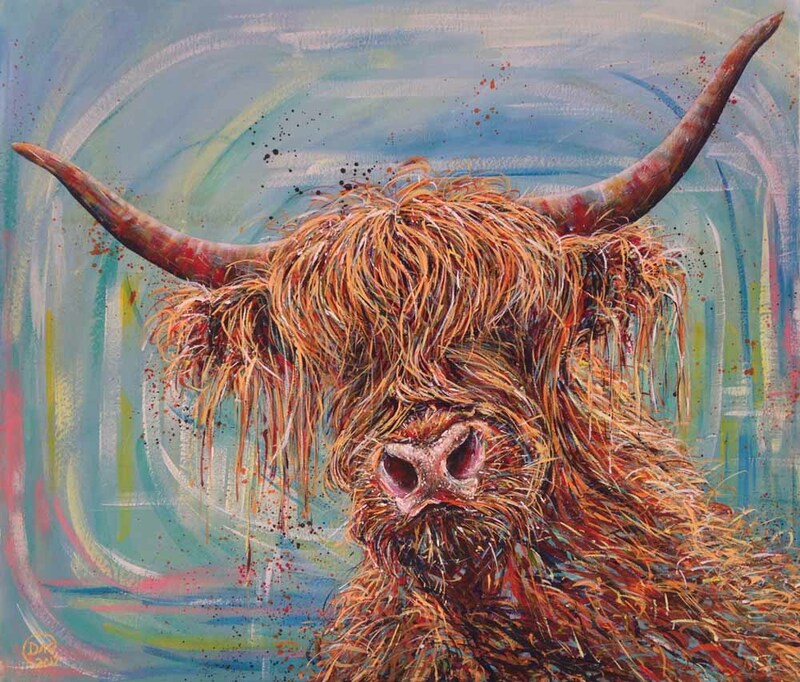 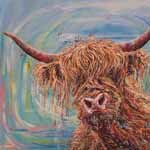 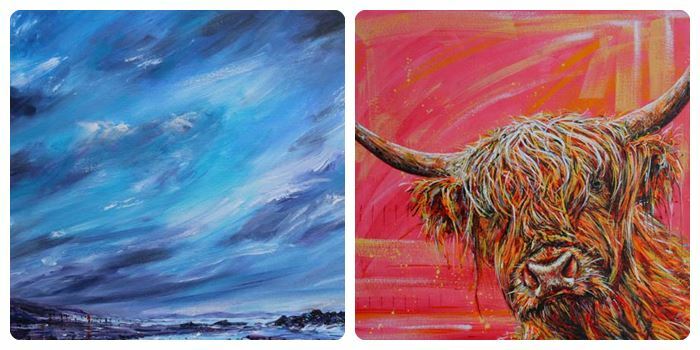 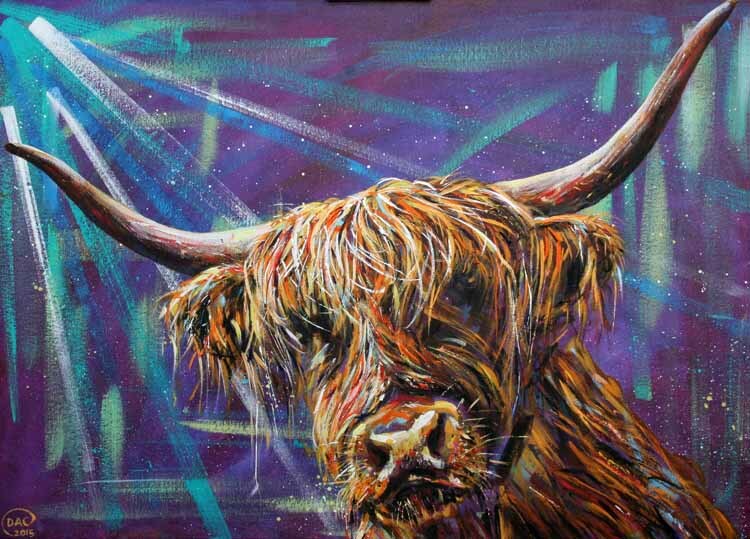 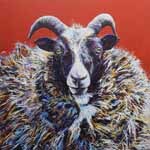 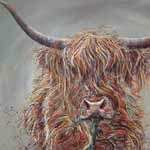 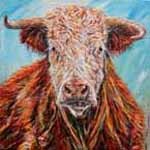 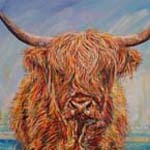 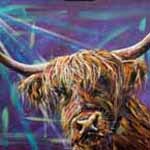 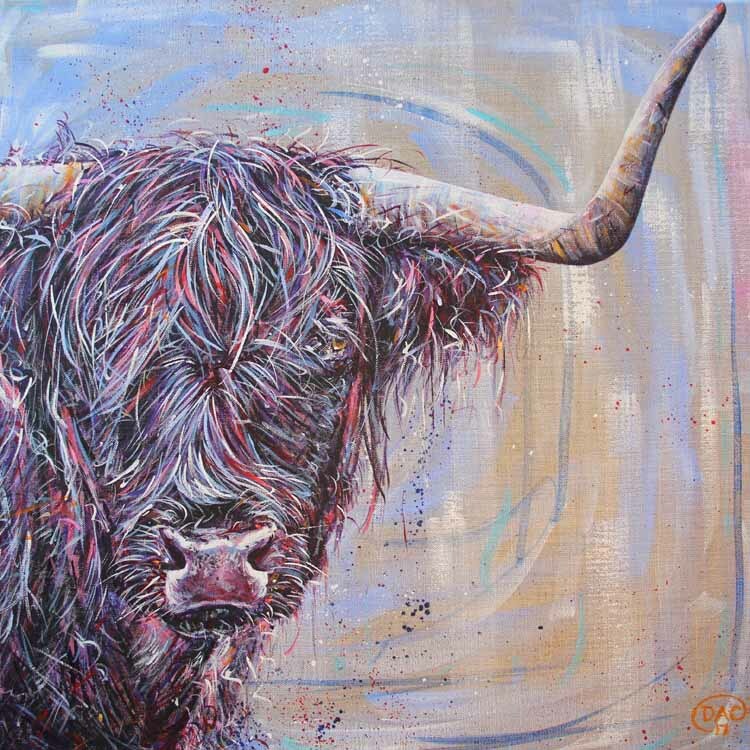 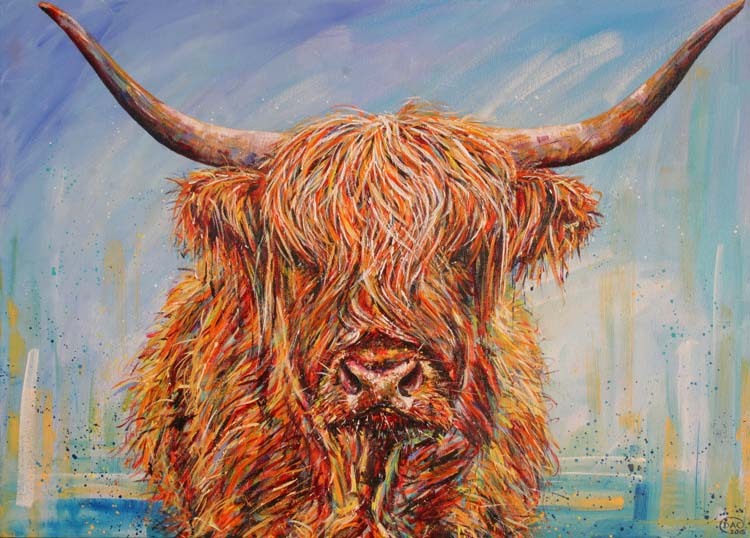 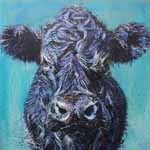 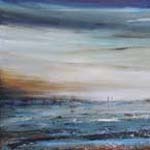 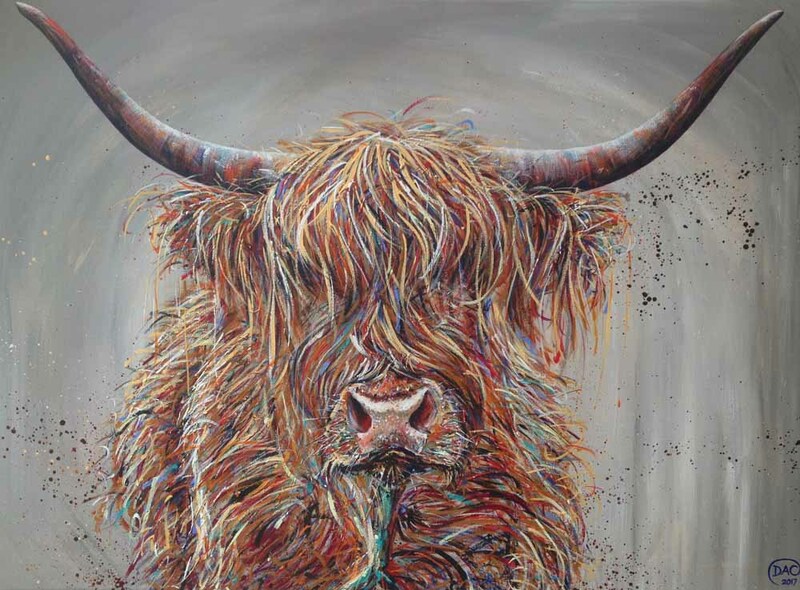 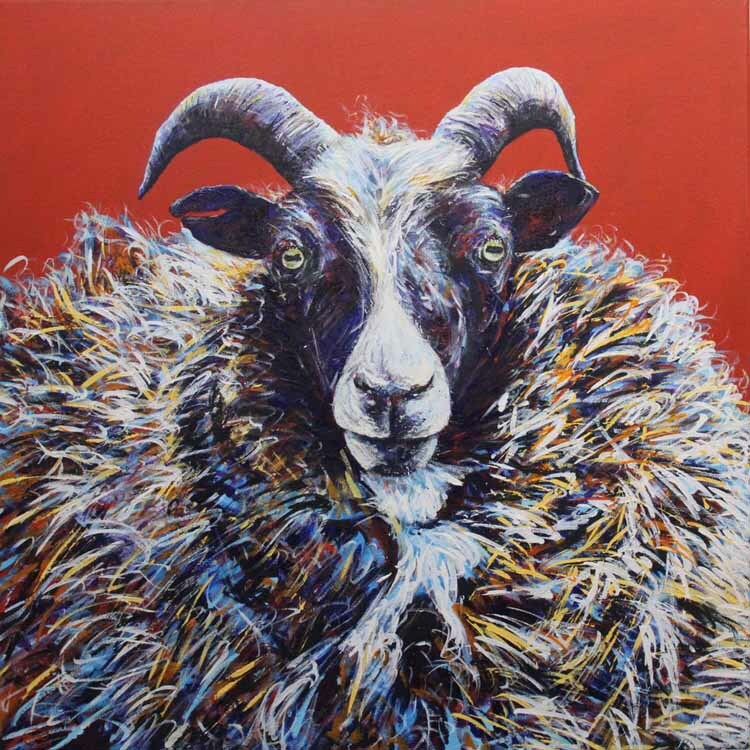 Dave predominantly works in acrylics and has a passion to produce farm animals in a modern and contemporary way. 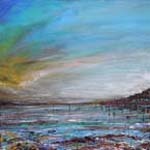 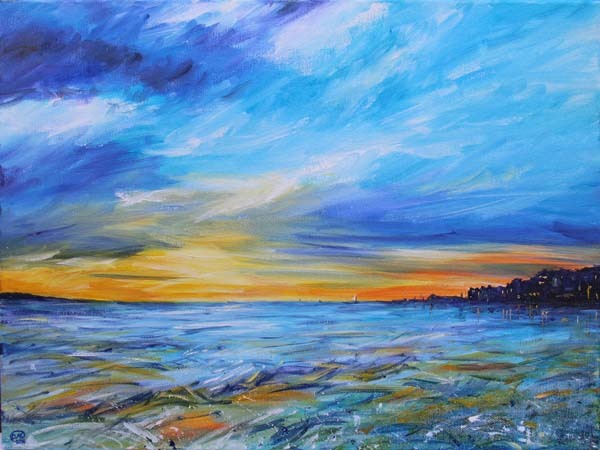 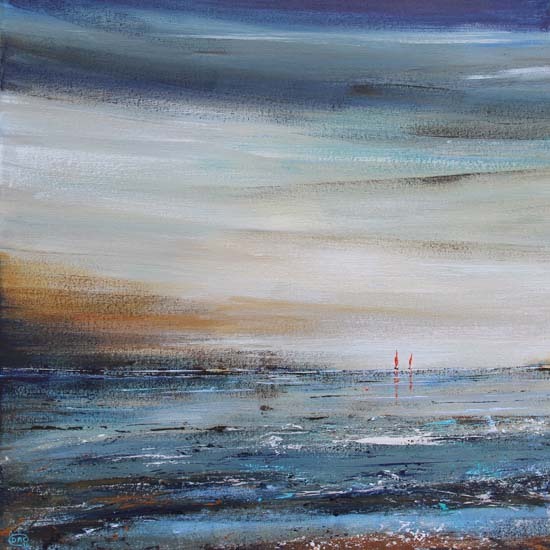 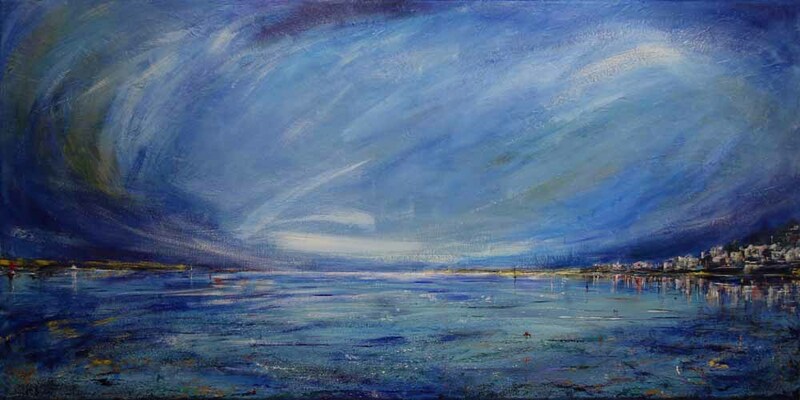 He loves to use vibrant coloured layers of paint to gain the textured effect he's trying to project to the viewer. 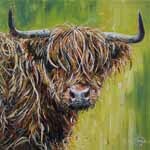 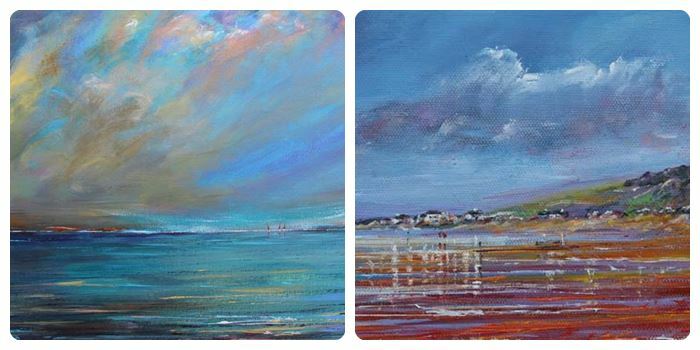 He is self taught and has painted for six years after an illness. 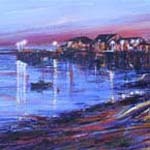 He feels his exploration of techniques and the need to portray his subjects in a new and exciting ways helps people see the energy and passion he feels for his art. 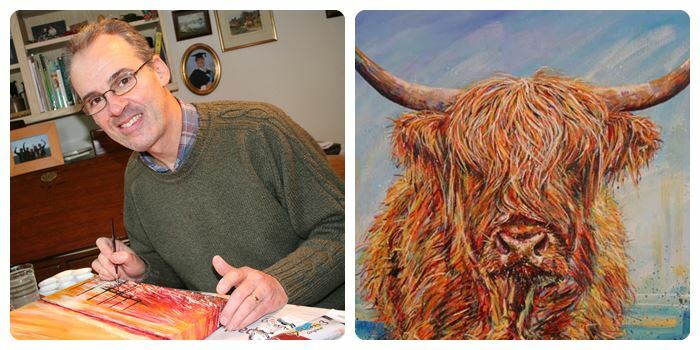 Dave is a a former member of Herefordshire Art Society and exhibited with them regularly until he moved. 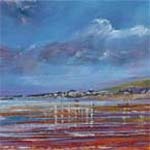 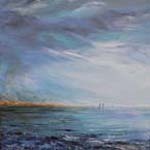 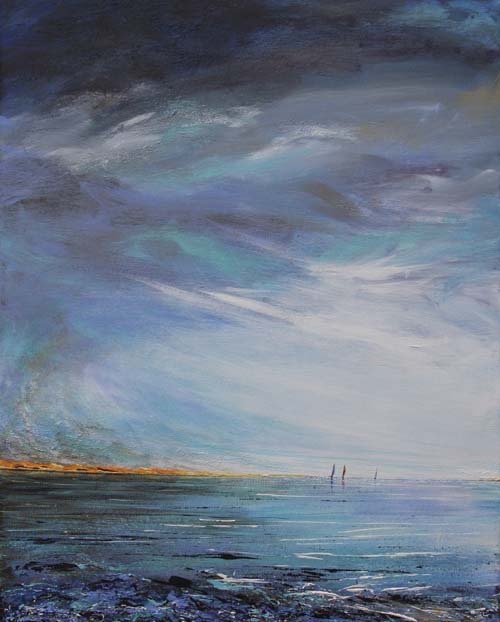 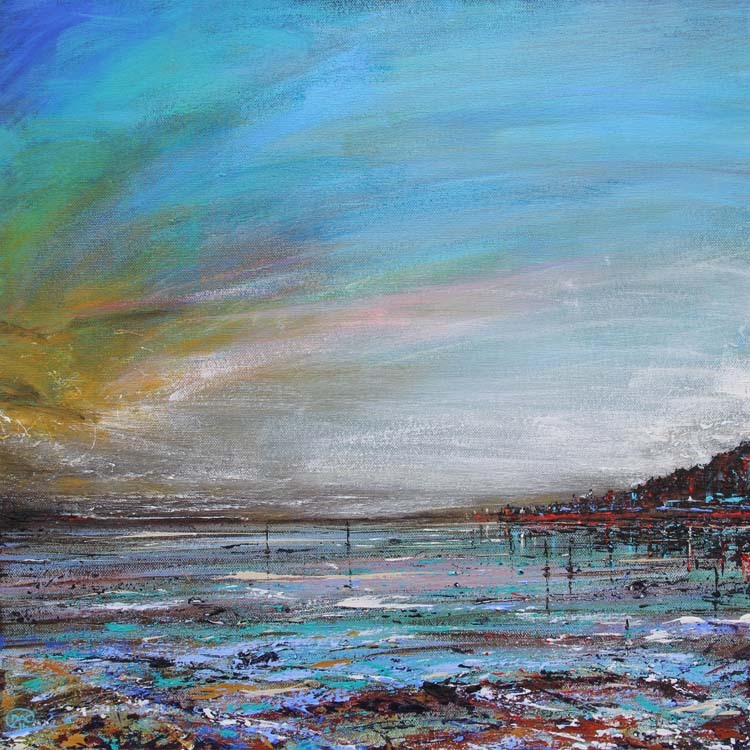 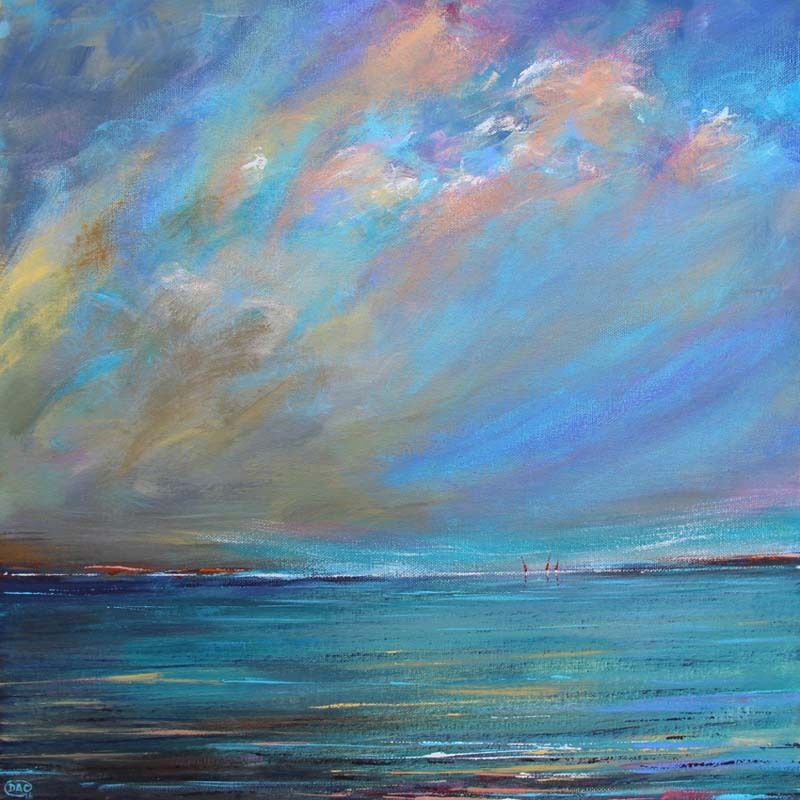 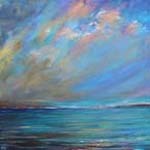 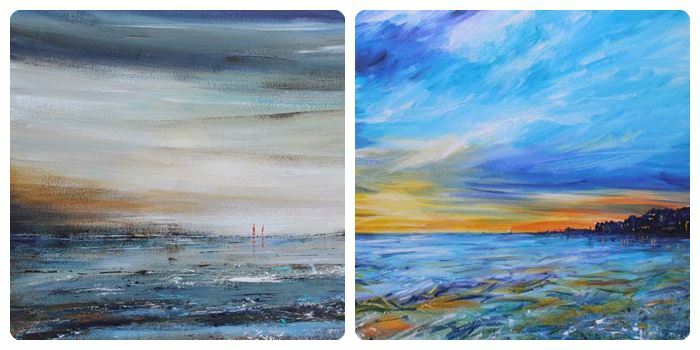 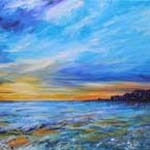 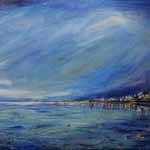 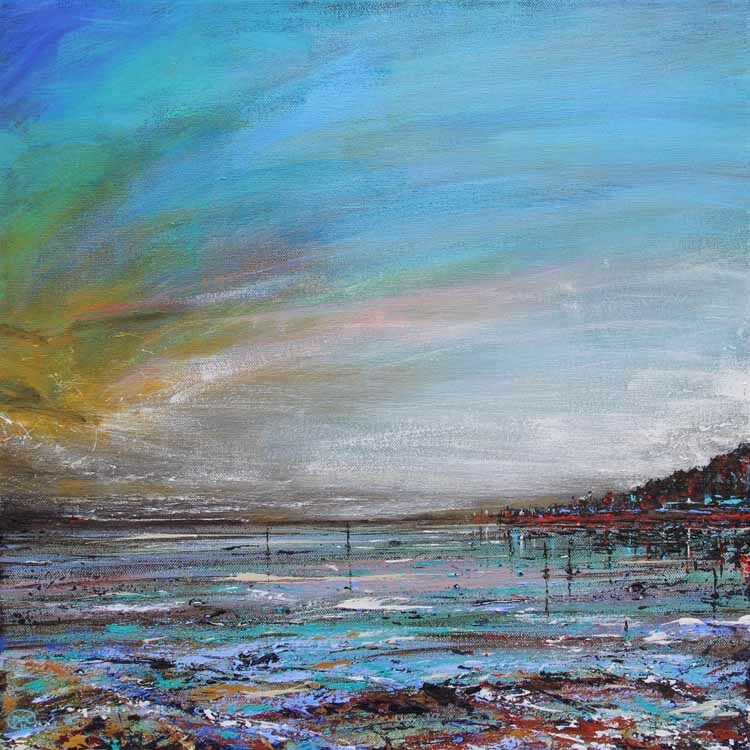 As well as being gallery artist at Artworks Aberdyfi, he has recently had work selected for the Chester Art Open and the Shropshire Open Art Exhibitions.